It’s going to be the happiest day of your life, and it is also going go by way too fast. We produce wedding videos so you can relive the happiest moments of your life again and again. Our high-quality videos will be a keepsake you will cherish forever. 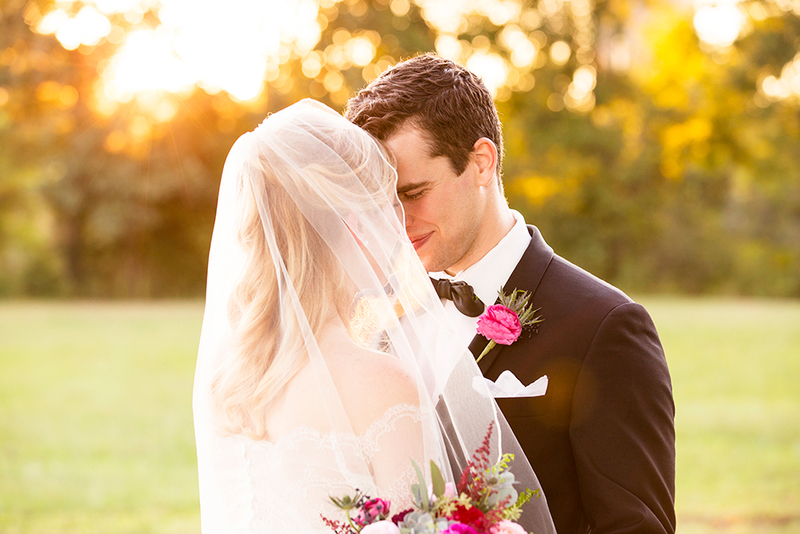 Everyone deserves a wedding video, so we have a package for all price points. Our “Simple” packages cover the basics and you will receive straight through coverage from key points in the day. Our “Deluxe” packages include a highlight video that is set to music that tells the story of your day in an artistic and cinematic way.